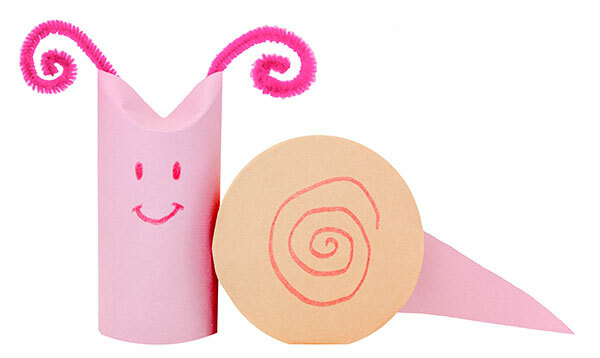 Our Sweet Snail Gift Box, makes for a fun spring gift – or just a really cute paper friend! I am feeling a little off today. How about turning me on? The switch is on the back of my neck.